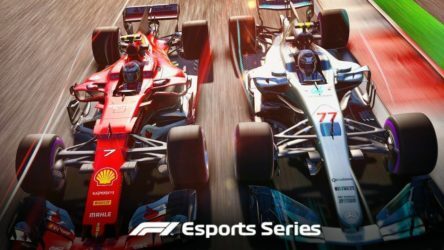 As well as offering esports markets and sponsoring some of the most prominent brands in the industry, Betway has introduced a new, free-to-play prediction game. 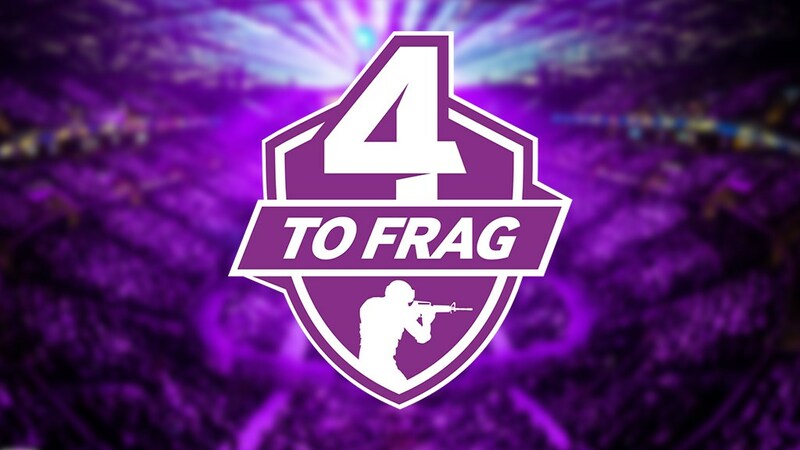 Titled 4 To Frag, the game includes four selected CS:GO matches and gives users a chance to win up to £5,000. 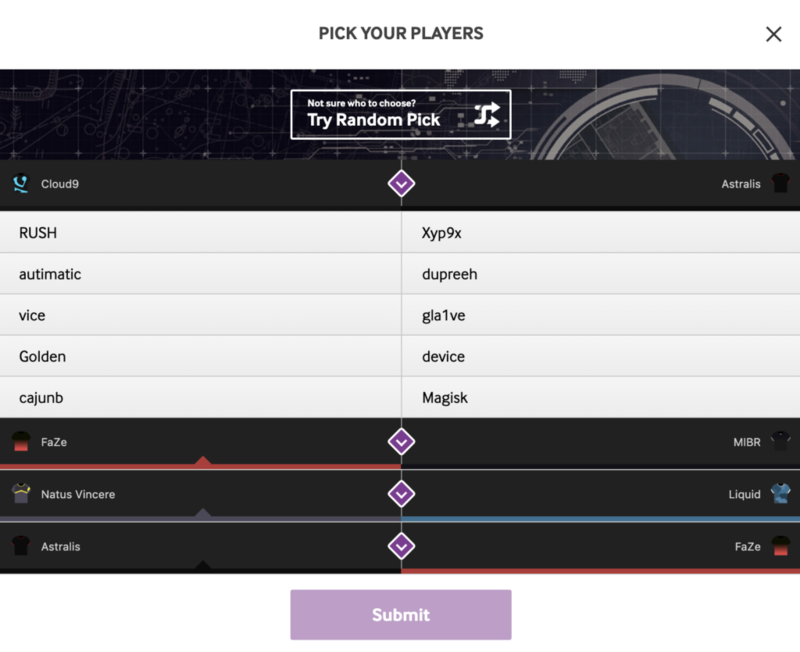 Similar to Rivalry’s Thunderdome, the premise is simple: Betway picks four matches from a CS:GO tournament or league and the user must select which player will get the first kill in each. If each of the first frags are guessed correctly, the user wins a share of £5,000, dependent on how many others also chose correctly. The first iteration of 4 To Frag coincides with RFRSH Entertainment’s BLAST Pro Series‘ stop in Miami. Taking place over April 12-13th, the four selected matches are Cloud9 vs. Astralis, FaZe Clan vs. MiBR, Natus Vincere vs. Team Liquid, and Astralis vs. FaZe Clan. 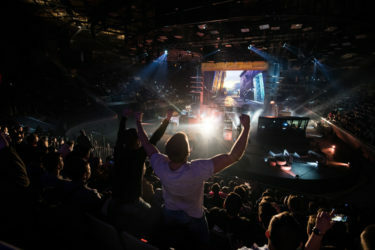 The bookmaker offers markets for a number of esports titles and the events that they comprise of, including the likes of Counter-Strike: Global Offensive (CS:GO), League of Legends, Dota 2, Overwatch League, Call of Duty, and PUBG. Betway is currently a partner of BIG, Ninjas in Pyjamas, Made in Brazil (MiBR), and Invictus Gaming. It’s also a sponsor of some of the biggest tournament series in esports, including ESL’s CS:GO events and BLAST Pro Series.